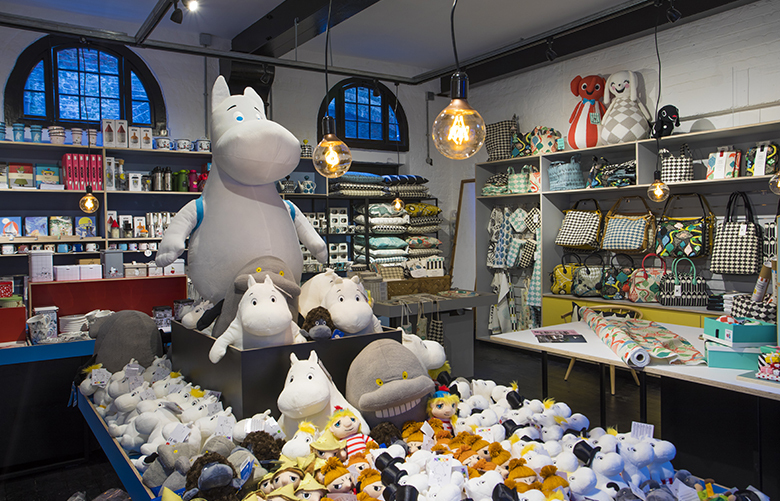 Sharing this shop are two design conscious Scandi-natives; Moomin and Littlephant! Designed by Camilla Lundsten, Littlephant features a selection of kitchenware, unique upholstery fabrics and much, much more. The Moomin shop features a huge range of product, starring the loveable characters- suitable for adults and children alike.